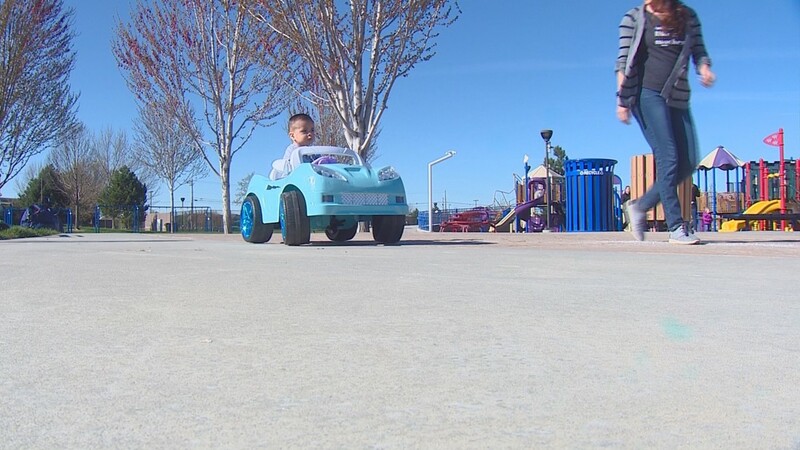 The future engineers are helping kids get mobile in adapted electric cars. BOISE - A group of Boise State students are making a big difference for little kids with special needs. The future engineers are helping these kids get mobile in adapted electric cars. It's all part of a program called Go Baby Go. 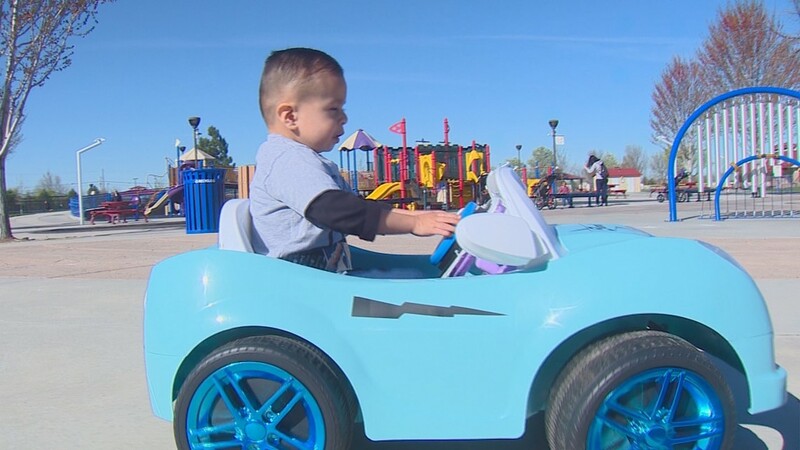 "Go Baby Go is a foundation that helps disabled kids get around and start moving around, when otherwise they would be in a wheelchair or being held," explained Boise State student Catherine Walker. This is where St. Luke's and the Society of Women Engineers at Boise State come into the picture. The two organizations teamed up to make the program a reality. St. Luke's helps the students find participants for the program. "We took on a few families and we started building these cars," said student Jordyn Rogers. The program is also getting help from a medical equipment company, NuMotion. And donations from Home Depot are helping the students keep costs down. Each car is adapted to a specific child with special needs in our community. 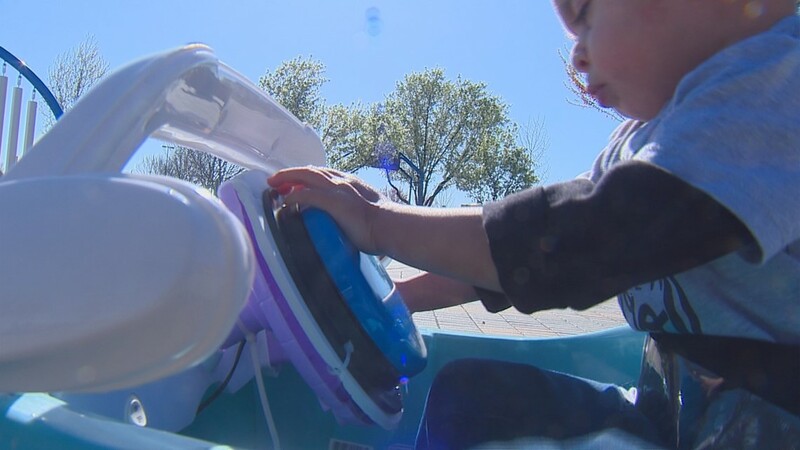 "We changed the foot pedal to a large button in the front of the steering wheel so it's very easy for them to push it and then they can just go on their own," Walker said. "It's very powerful for them and they get a huge grin on their face." For the past two years, they have held a build day at St. Luke's in Meridian. The result is 40 custom cars, that go to families free of charge. 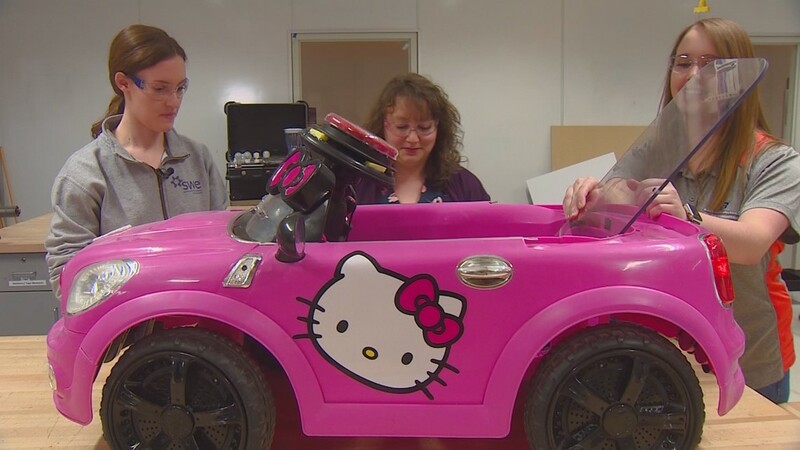 "We purchase the cars for the families and the only thing we require is that they come the day of the build and they work with the students to make the car for their child," said Joy Ehlenfeld, with St. Luke's Physical Therapy. "They have that ownership piece of building this for their child." 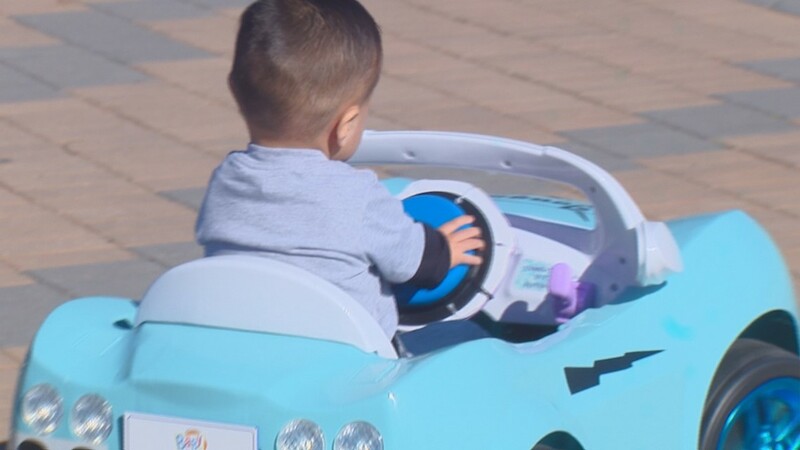 The mother of a little boy who is getting a new car was thrilled with the experience. 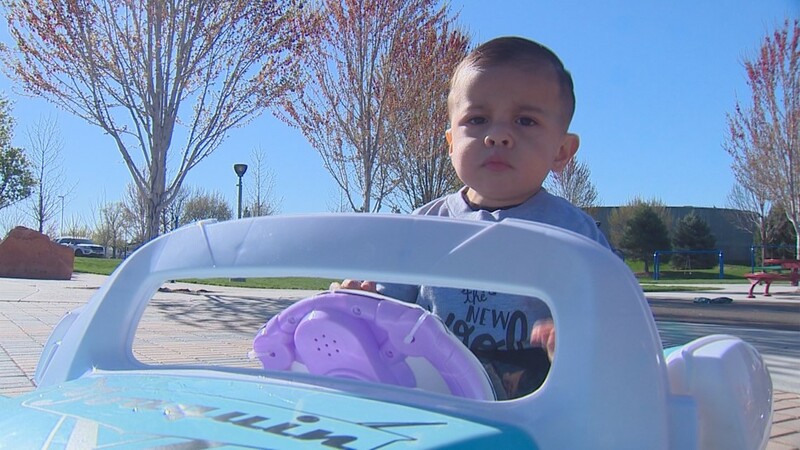 "They are going to build this car for him and tailor it to his challenges and then you get to bring it home," Jessica Mandujano said. "I was just floored. I had no idea that something like that even existed. "It kind of just really opened something up to him that he didn't have access to before," Mandujano added. "It means the world to us, to see our kid be able to do things other kids can do." 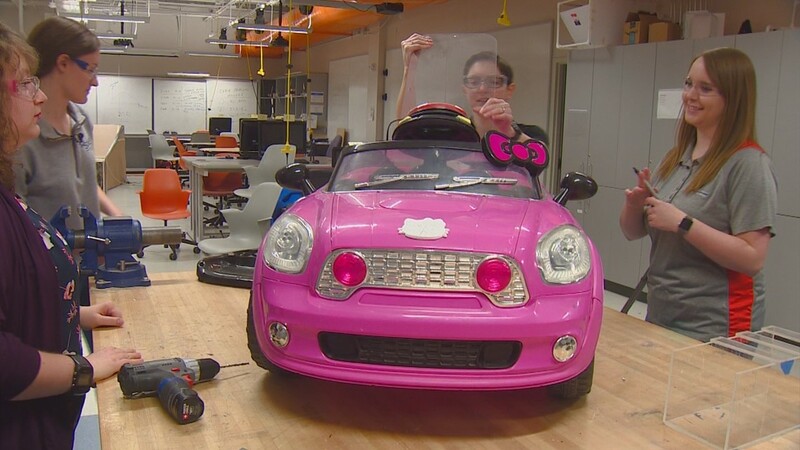 Engineering students at Boise State are helping kids get mobile by building them special, adapted electric cars. The Boise State volunteers say there is nothing more rewarding than using their skills for good. "(Most) of us are women so it's really great hands on work," Walker said "And we have this pride and joy that we make and we can go out and know it's going to help a family for years." For more information on how you can sign up to receive a car for your child, call St. Luke’s at 208-489-5099. For more information on how to get on the list for an adapted car for your child, click here.